As all brides and grooms know, there is simply no time in your life that will mean more to you than your wedding day. Why not make the most of it and hire a wedding and event caterer to simplify, plan and organize your wedding day. Decadent Catering is a wedding caterer that has overseen a multitude of weddings in Toronto and the GTA over the last 15 years, with a large supply of extremely satisfied customers. Our goal is to make your wedding planning and actual wedding day go off without a hitch! By taking these steps to protect our environment as well as supporting locally grown food, we are doing our part to not only serve the freshest food, but also to help our planet. Our team will work with you to prepare the wedding of your dreams in every way possible. 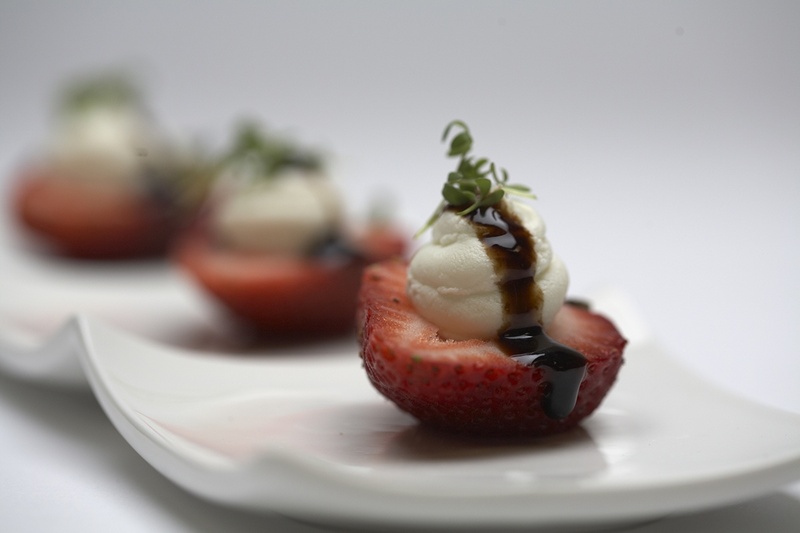 Decadent Catering has been serving our valued clients in Toronto and the GTA for over 15 years. We strive to meet all your needs from food, service and sustainability to budget and timing each time we work together. Our large contingency of loyal customers as well as our growing base of new customers is proof positive that Decadent Catering is the wedding and event caterer that you want for your big day.